It’s not like running. I’ll never run again. I can’t. Even if I got new knees, I couldn’t run. Obviously, I can’t kneel and some of the breakfalls are off limits. But I found I was able to practice some of the falls which made me happy because with the stiff, sore knee I’ve been more worried than usual about falling on the ice this winter. And the thing is if I met someone with a knee like mine, I would tell them that Aikido is worthwhile. 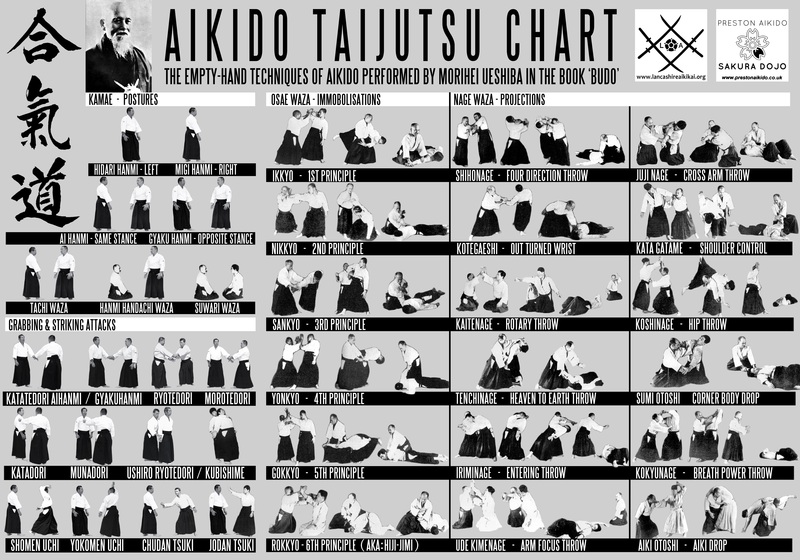 All the things I love about Aikido remain the same as when I wrote about it in 2012. I love how gentle it is. I love the rhythm and ritual. I love learning to fall. I love the age range and the diversity of the participants. I wish there were a class with modified movements where I wasn’t the only person who couldn’t do all the things. The question is, can I keep my ego on the shelf and not wish for the knee I used to have? I think maybe I can. I think, come fall, I’ll visit the Aikido dojos here in Guelph.